The attraction of Rochester and Rochester Hills, population just over 70,000, is innovative housing, a rural atmosphere and the outstanding services offered to residents. Downtown Rochester has a small town ambiance with an old-fashioned railroad station, grain elevator, beautiful parks and a variety of historic sites and buildings. The Rochester area is one of those unusual spots in Southeast Michigan with an abundance of rolling hills. This beautiful terrain is dotted with creeks and ponds. 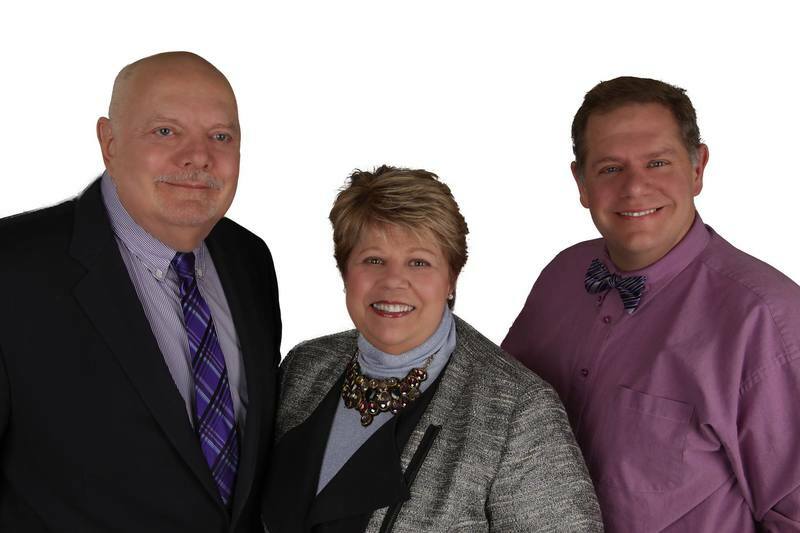 With the M-59 freeway passing through Rochester Hills, I-75 close by and the area well connected by other major thoroughfares, residents have no problem commuting to any section of the Detroit metropolitan area. 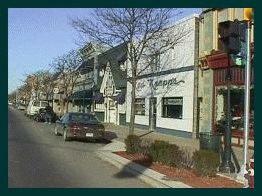 Rochester and Rochester Hills are approximately 30 miles north of Detroit and 38 miles north of Metro Detroit Airport. 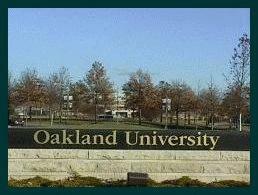 Oakland University, based in Rochester, is the only public university in the state located in Oakland County. The university has an enrollment of 13,600. More than 500,000 people come to campus each year to enjoy Oakland's cultural offerings, including Meadow Brook Hall, Meadow Brook Art Gallery, Meadow Brook Theatre, Meadow Brook Music Festival, and faculty and student performances of the Department of Music, Theatre and Dance.